‘The Notebook’, in real life. 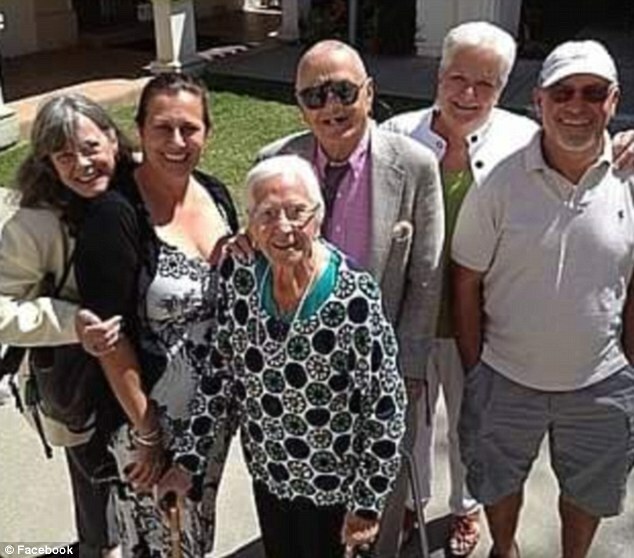 Jeanette and Alexander Toczko – an elderly couple from San Diego, California who had been married for 75 years – died less than a day apart, and in each other’s arms. The Toczkos professed their love for each other until their last moment, and the couple’s loving embrace was captured by their daughter, Aimee Toczko-Cushman. 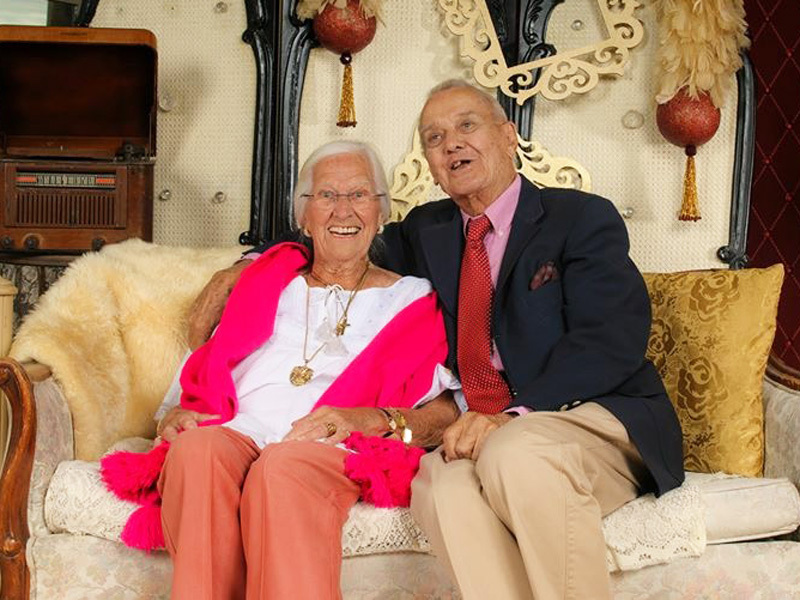 The 96-year-old Jeanette and the 95-year-old Alexander – a World War II veteran – have been in love their entire lives. The couple met when they were just 8 years old, and started dating almost immediately. 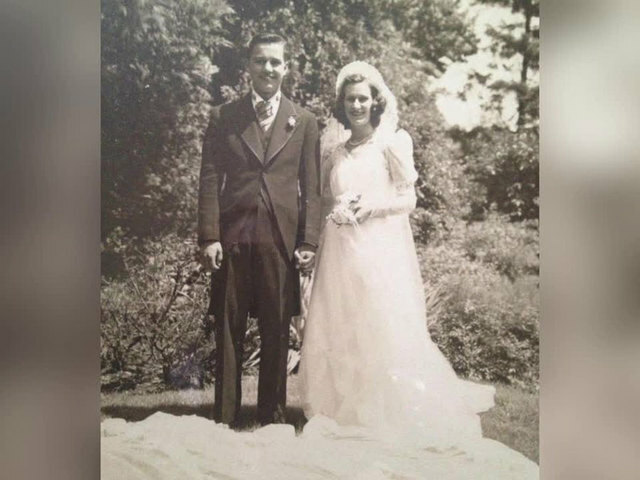 They married in 1940 and had five children, 10 grandchildren and six great-grandchildren together. However, a couple of weeks ago, Alexander suffered a broken hip and was left bed-bound. He arranged for their local hospice to set up a bed in their home so he could be next to his wife, who also fell ill. As both of their conditions quickly declined, they wanted to spend their last moments together. Less than a day later, Mrs Toczko died as well. They were buried on Monday – their true 75th anniversary – with a joint funeral and wedding anniversary ceremony.